Having a new will prepared when you want to make substantial changes is always preferable. But if it's difficult for you to get to the lawyer's office, or you just want to amend one item or make a minor change, at least two states have ruled that handwritten updates are acceptable under certain circumstances. 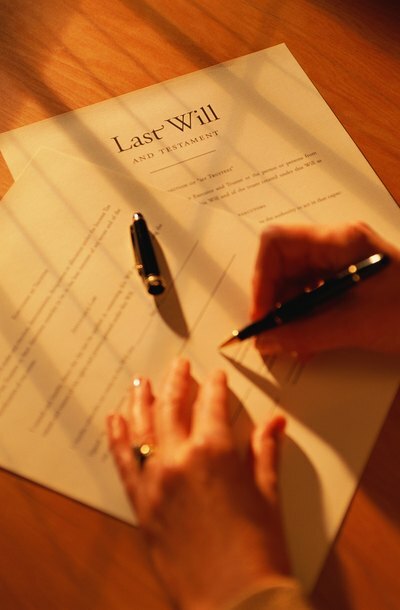 A Georgia court ruled that changes to a will were valid if the decedent initialed them. Texas laws provide that such changes are acceptable if you memorialize them in the same way you did your will -- you must place your signature beneath or close to the change. Another option is to add a codicil to your will to explain the changes. This also usually requires that you sign it and have it witnessed just as you did your will. In states that recognize holographic or handwritten wills, it may be acceptable if the entire codicil is in your own handwriting, even if your will is not. If you're unsure about the rules in your state, consult with a lawyer to avoid invalidating important aspects of your estate plan. Paul Premack: What Are the Legal Formalities for Changing a Will?